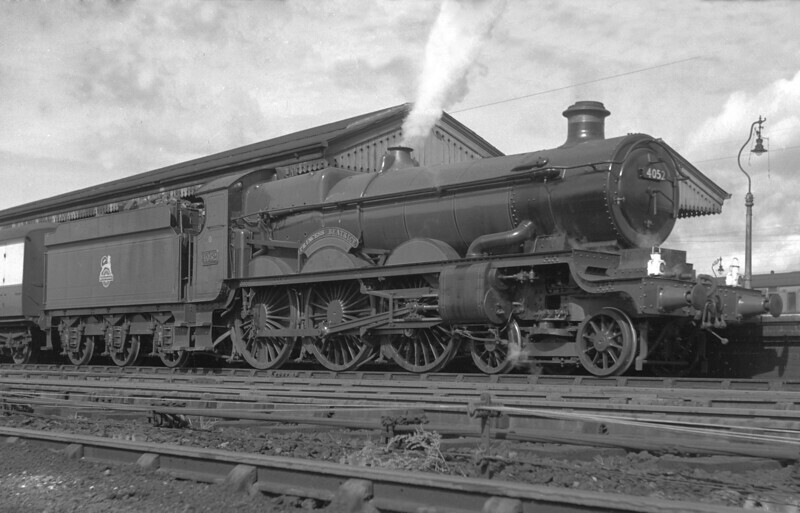 Star class 4052 Princess Beatrice at Reading General station in 1951. At this stage of his photographic career my father was only able to take photographs from the public domain which results in a few strange angles. However, this is one of very few pictures of the Star class he ever took.